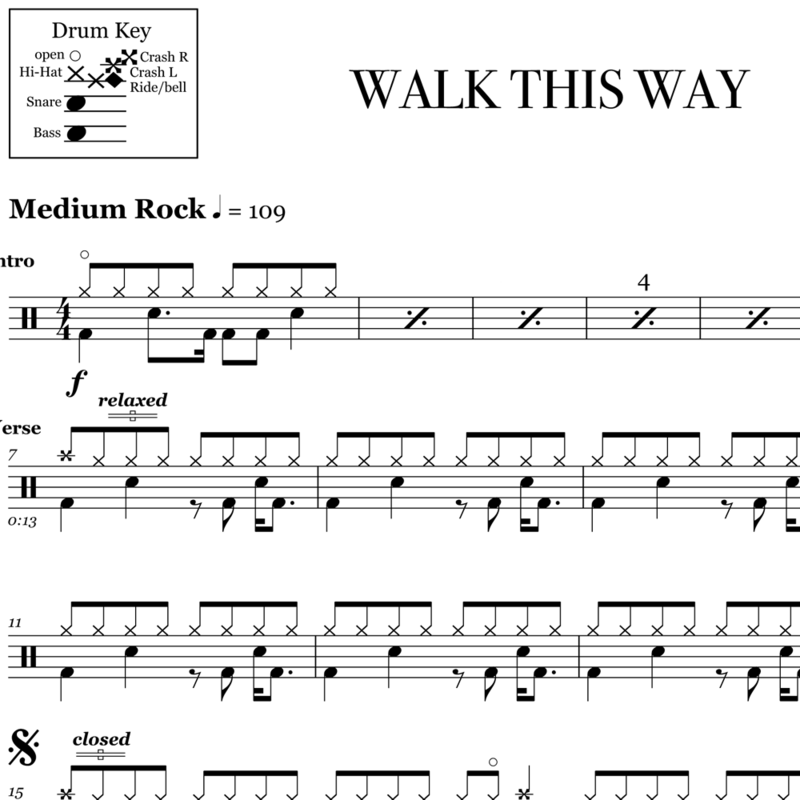 The full drum sheet music for “Cryin'” by Aerosmith from the album Get A Grip (1993). 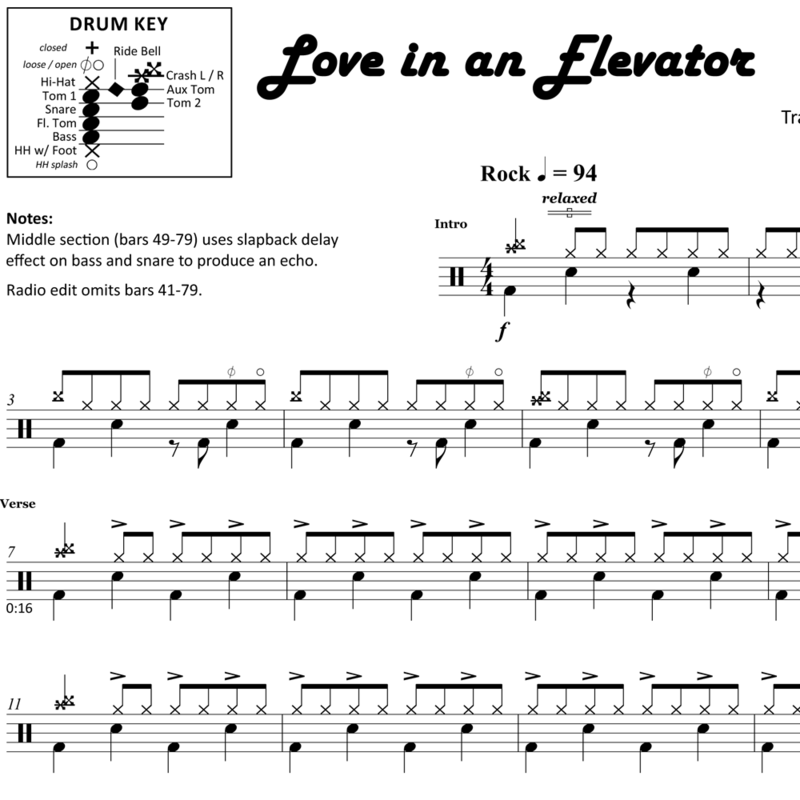 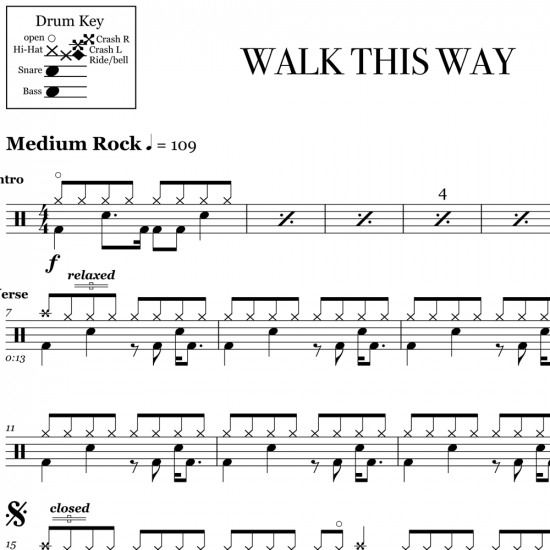 Aerosmith’s powerhouse drummer, Joey Kramer, lays down a solid foundation and spices things up with with a variety of flammed tom fills which feature throughout the song. 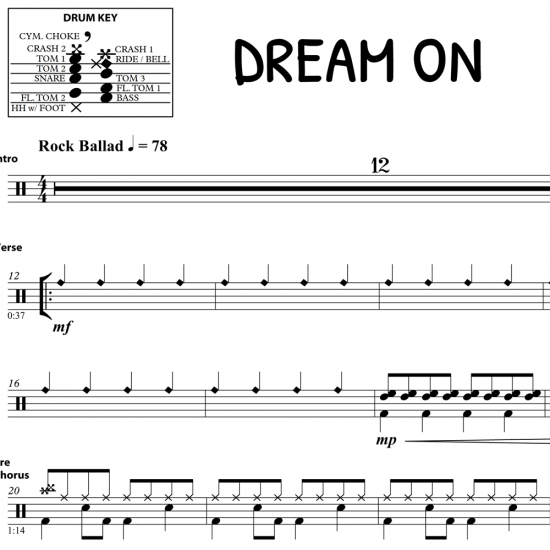 The full drum sheet music for "Dream On" by Aerosmith from the album Aerosmith (1973).